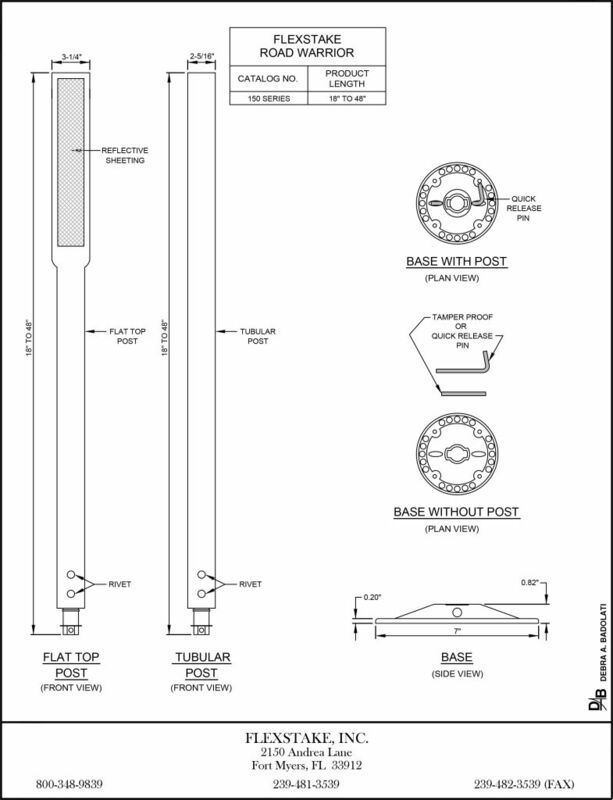 The Flexstake 150 Road Warrior Series is a tubular surface mount delineator. 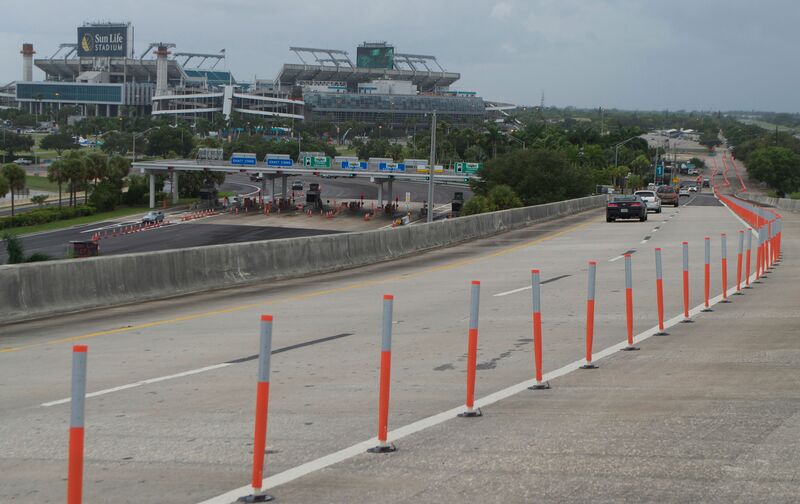 The base of the Road Warrior is a low-profile design (approximately 3/4 of an inch high) making this post ideal for applications such as bike lanes. 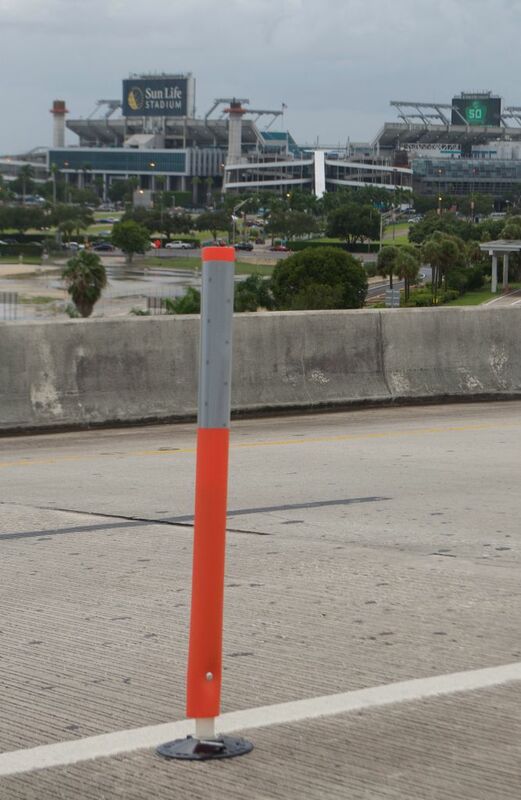 The low profile base also eliminates the need for coring holes in the asphalt or concrete to mount the delineators. 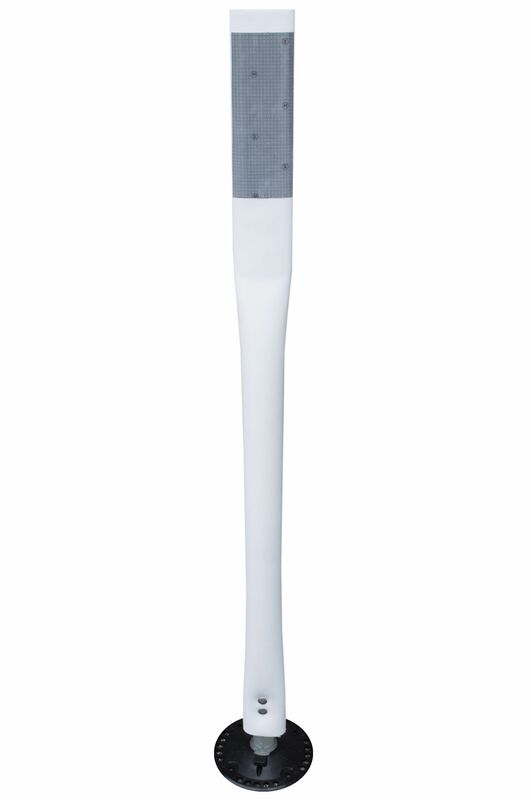 Standard 150 Road Warrior: 50 impacts at 55 mph 4 ft post.